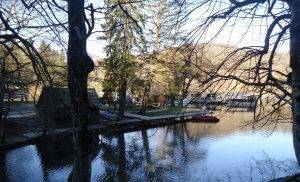 After I’ve spent a night in Hotel Macola (Korenica), it was time to drive back to Plitvice Lakes. Stay at Macola’s was OK, but it was time to move on. I entered the national park shortly after 8:00am (entrance nr 2.) and I was pretty much the first person there. 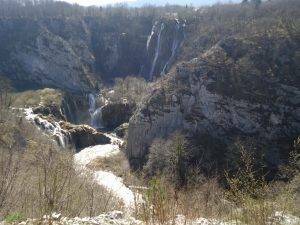 This is the oldest national park of Croatia. 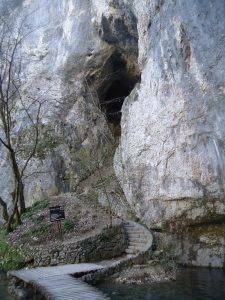 It became a national park in 1949. 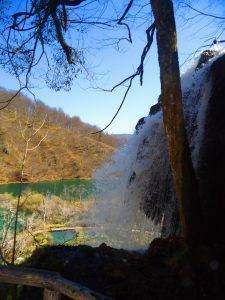 It is a unique area where there is a possibility to visit the system of 16 lakes that are connected with waterfalls. Therefore, this is one of the most beautiful travertine structures I have ever seen! 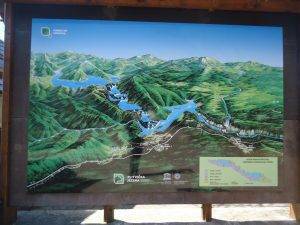 Since the electric boats were not operating at that time, I decided to walk along the largest lake (Kozjak lake). 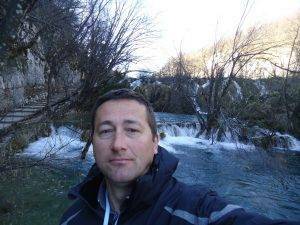 Maybe I should have waited for the boats to start with the operation 🙂 I have opted to walk to the other side of the lake in order to visit lower Plitvice Lakes. 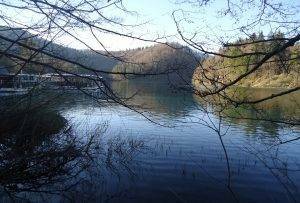 I have reached the lower lakes after 50 minutes of walking experience in the cold morning weather (-4 C). But it was well worth it. 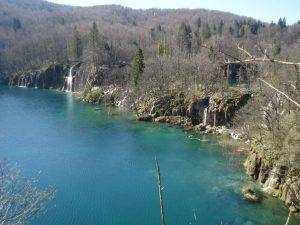 Lower lakes are located in the limestone canyon (Milanovac, Gavanovac, Kaluđerovac and Novakovića Brod). On the way back across the lake I took electric boat from P3 to P2 station in order to visit the upper lakes. Since I’ve done so, I had witnessed the views that are really unique and breathtaking! 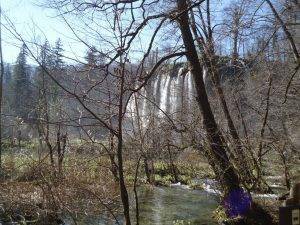 Often I get the questions about different tours that go to Plitvice Lakes. Sometimes people ask whether is it better to come during the main season or out of season. 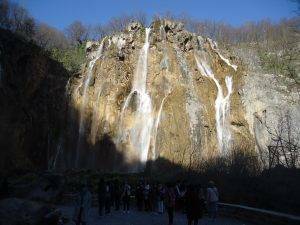 However – I can just say: “Stop reading and watching – it is time to visit Plitvice Lakes!”.